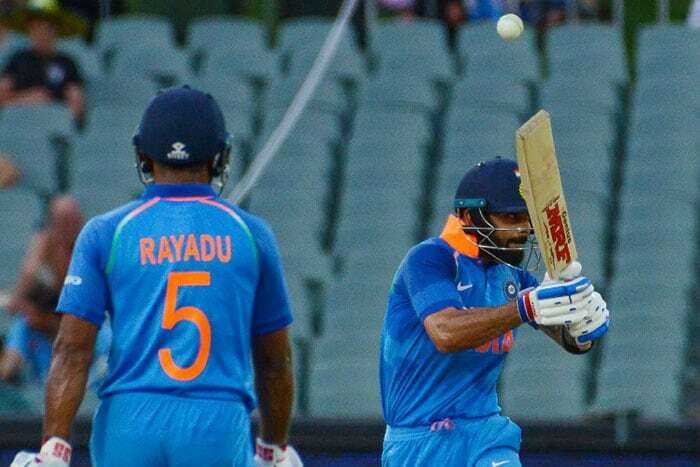 India registered a comfortable six-wicket win against Australia in the second One-day International (ODI) in Adelaide to level the three-match series 1-1. 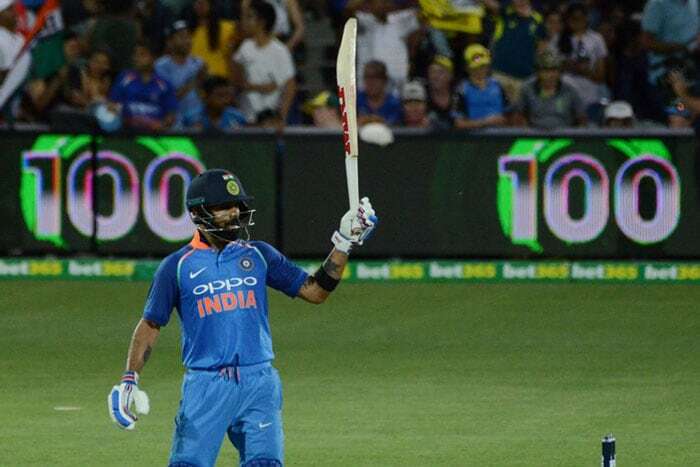 Virat Kohli (104) scored a terrific century while MS Dhoni registered an unbeaten half-century as India chased down the 299-run target with four balls to spare. Batting first after winning the toss, Australia scored 298 for nine in 50 overs. 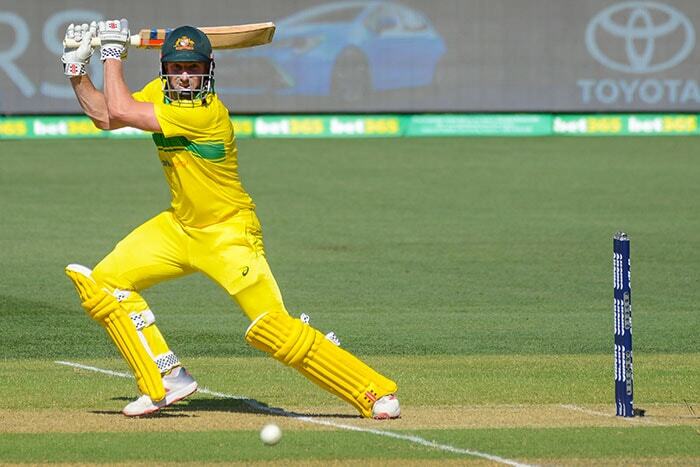 Shaun Marsh scored 131 off 123 balls to help Australia post a fighting total. Chasing 299, India got off to a strong start with Rohit Sharma scoring 43 runs. 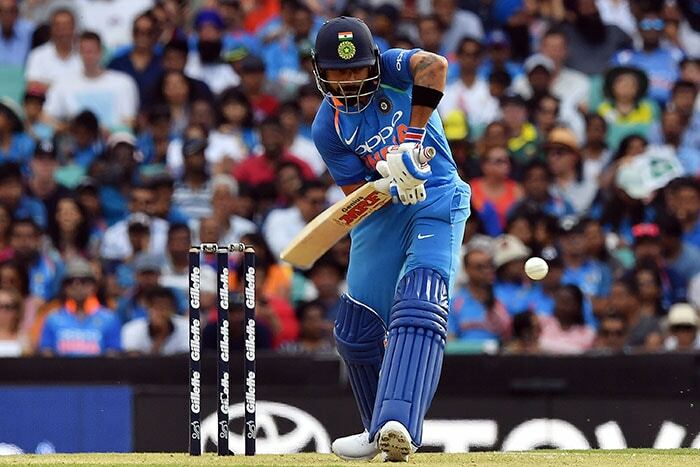 Virat Kohli scored his 39th ODI century during the chase, taking India closer to the target. 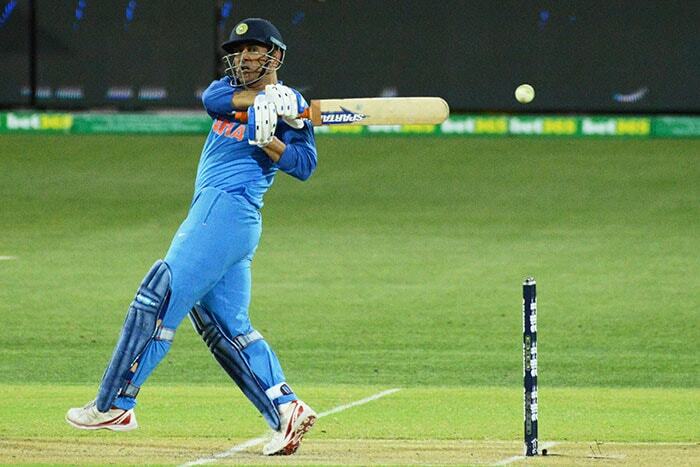 In the end, MS Dhoni (55*) and Dinesh Karthik (25*) took India across the line. 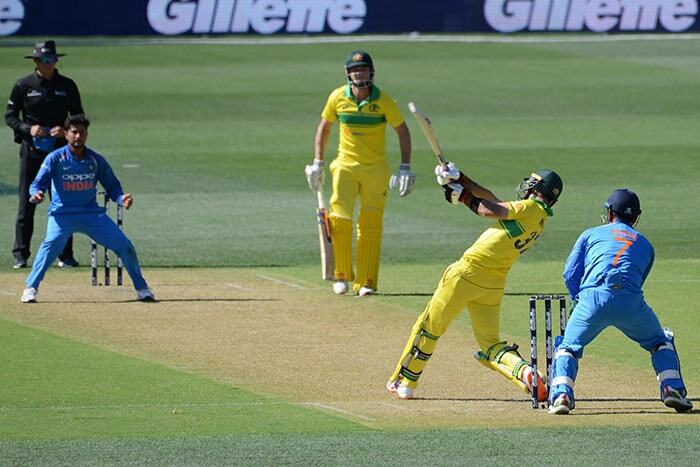 The 3-match ODI series between India and Australia is now level at 1-1 with the decider slated for Friday.